Guys, check your calendar. 24th of September. 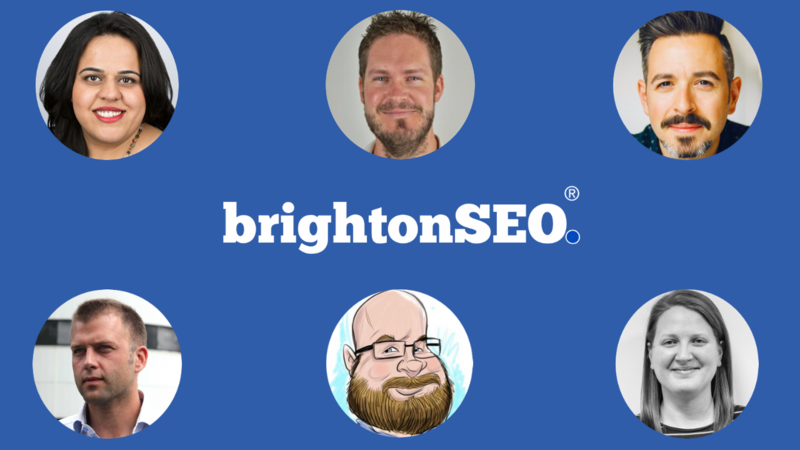 The BrightonSEO week has finally arrived. Top digital marketers are going to Brighton this Friday. I don’t even know where to start. Nick Wilsdon from Vodafone, Dawn Anderson, Gerry White, Rand Fishkin, Emily Grossman, Arianne, Francois from OnCrawl. Oh my God, I lost my breath talking. I’ve said it before but I will say it again: Now is the time to ask the questions. If you’ve got a burning digital marketing question in your head check the schedule, find the relevant person, invite him for a coffee, pint, cake. Guys, you are not going to the cinema. You are going to a digital marketing conference where you can actually interact with the person on stage. Stop watching, ask the questions and start doing. So Omi, how do you describe content marketing? Well, in my opinion, is the process of learning how to speak the language of your customers. But don’t forget your customers may talk in a different language on Facebook, Instagram or LinkedIn. On top of that because of new technologies or new trends, the way your customers search for your products, the way the customers interact with your products online is constantly changing too. So you have to keep on learning new languages. After all, nobody will buy your products online if they don’t know what you are talking about. 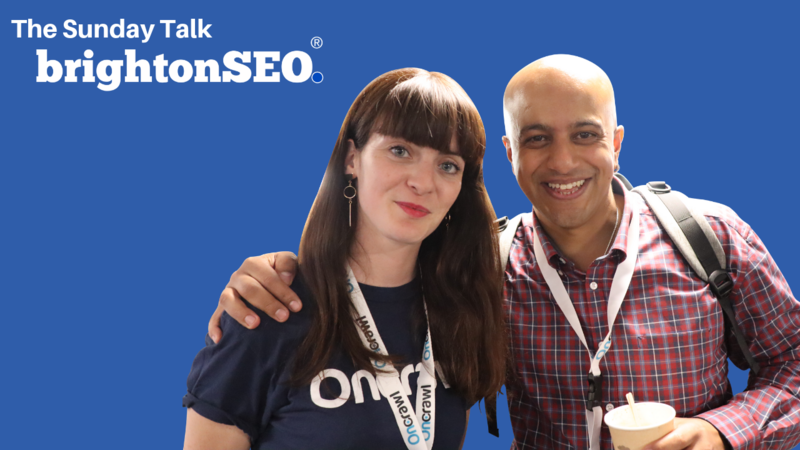 Is it just me or this BrightonSEO was the best BrightonSEO ever? The speaker’s lineup simply blew me away. So what’s my key takeaway from this conference? Well, this BrightonSEO cemented my idea that we have to seriously start implementing machine learning in our workflow. I know that machine learning is still in its infancy and has not yet fundamentally changed the SEO landscape. As time goes on, however, SEOs who choose to turn a blind eye to machine learning will definitely be left behind. Who else gonna be left behind? People who don’t follow me on social media. So with that in mind don’t forget to come back here next Sunday cause you’ve got the problems and I’ve got the solutions.